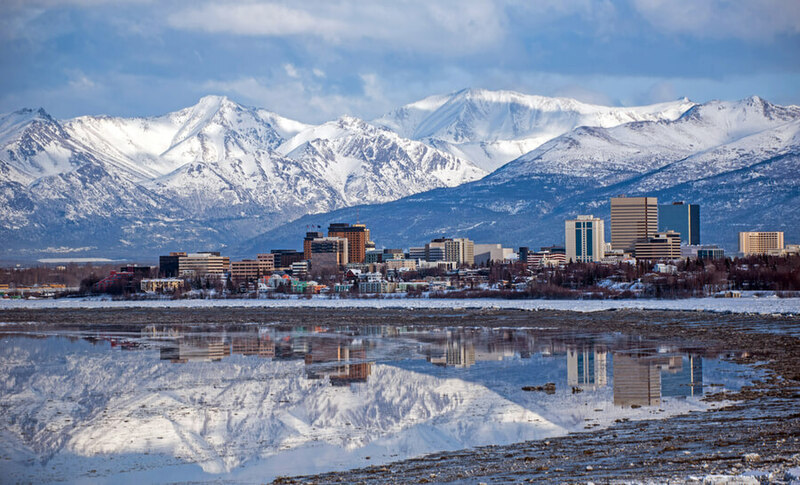 Alaska features extreme temperatures and a complete disconnection with the rest of the world which, unfortunately, provides some of the best conditions for drug addiction. Alaska treatment centers focus on substance abuse recognition and medication-assisted treatments, striving to help Alaskans the need to get overdosed on various drugs. The alcohol treatment centers in Alaska are varied and accept men, women, and adolescents up to 17 years of age. The extreme weather conditions cause something called as the seasonal affect disorder which might cause high levels of depression and anxiety. This leads Alaskans to abuse alcohol, methadone, and other types of substances. 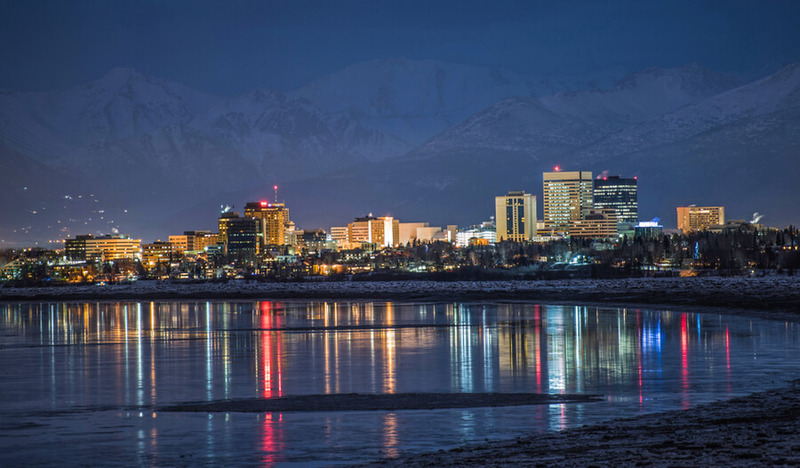 Luckily, multiple rehab centers in Alaska focus on a 12-step recovery program which helps to eliminate addiction to drugs and assisting patients in living a sober, healthier life once they get discharged. What is the State of Drug Use in Alaska? 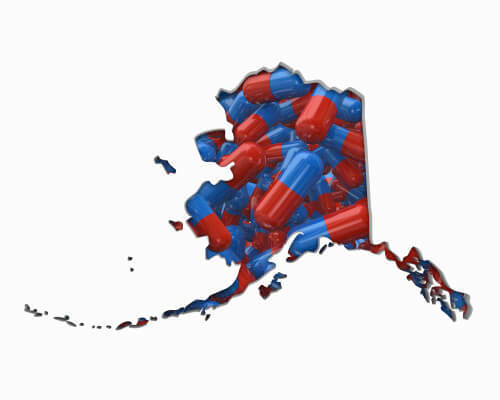 What are the Substance Abuse Treatment Options in Alaska? 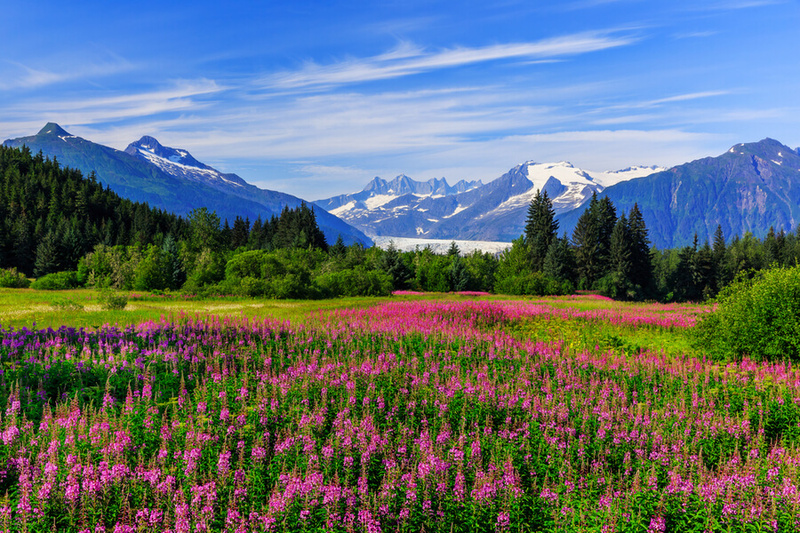 What are the Top 5 Alaskan Substance Abuse Recovery Facilities? Despite Alaska being a highly remote state, drugs are still transported into state borders in abundance. Some of Alaska’s most commonly trafficked drugs include Marijuana, cocaine, heroin and other illegal substances. The fact that this amount of drug variety is making its way into the state, further highlights the issue. This makes treatment centers all the more important, as they will save the lives of hundreds on a daily basis. These staggering numbers speak by themselves and paint a clear picture of how necessary addiction treatment programs are in Alaska. 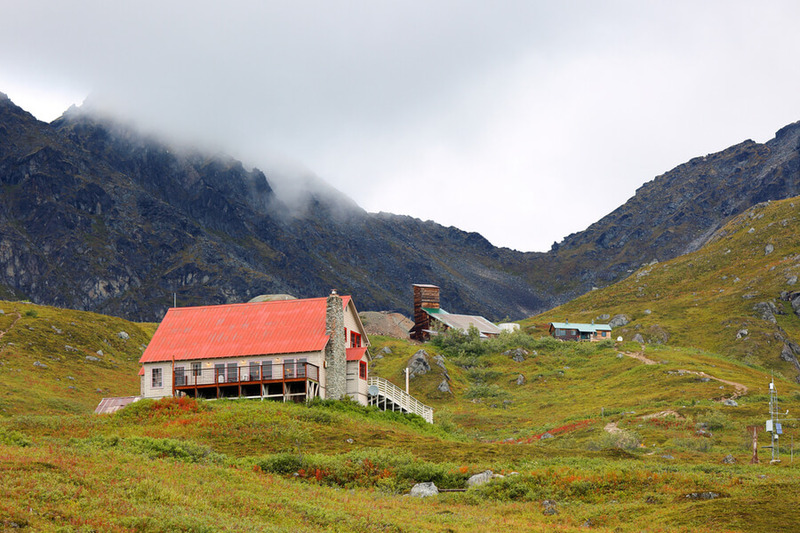 The Set Free rehab situated in Palmer, Alaska, offers numerous treatment possibilities for adolescents and adults alike. This facility offers an intensive outpatient program as well as prolonged aftercare and family therapy. 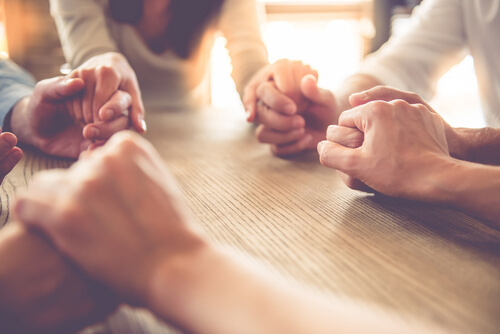 The specialists at this center make use of a Christian approach towards healing, offer treatment options for co-occurring mental illnesses and specialize in health assessment and diagnosis. One of the best features of this rehab facility is that it offers professional assistance to kids and teenagers aged 5-17 years. The women’s residential therapy program also caters to the needs of pregnant women or women with children who want to live a better life without drugs. The facility accepts private insurance, Medicaid and one can apply for admission online using their website. The Alaska Pacific Rim Counseling is a popular drug rehab Alaska which offers counseling and professional medical services for multiple types of addictions. According to a July 2015 bulletin, heroin use costs Alaska’s health care industry more than $2 million and this treatment facility strives to make addicts give up such powerful drugs as well as alcohol and antidepressants. Alaska Pacific Rim treatment center is also renowned for its experienced staff, who all have a combined medical background of over 25 years. 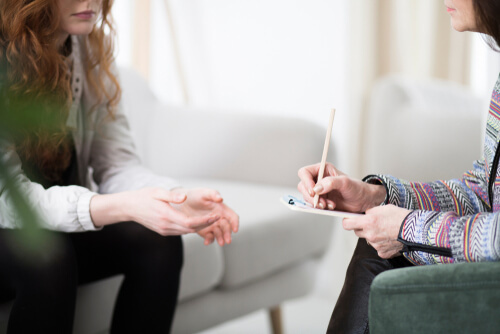 This experience allows the staff to understand patients and treat them in the best way possible when it comes to addiction, and the other issues that may make recovery a challenge, such as trauma, abuse or mental health. Visit their website to learn more. Another treatment center that offers help for addiction in Alaska, is Jett Morgan Treatment Services. Jett Morgan focuses on customizable treatment programs for alcohol addiction, aiming to change patients behavioral patterns and create a positive mindset. This facility offers treatment to a range of people, including those who are pregnant or those who have HIV. Treatment length depends entirely on the level of addiction here, however, those who adapt a positive mindset quickly, can recover faster here. Jet Morgan also offers services such as personal health assessments and group therapies, alongside their treatment programs. These additional features have a fixed price so there is no surprise bills. Most of the additional services are for those aged 18 and above only, including anger management and counselling. Find out about other treatment opportunities here. Another excellent Anchorage treatment solutions you can find at Akeela Anchorage Programs, a rehab facility founded back 1974. This treatment institution deals with substance abuse disorders, mental health, physical and psychological assessments, tobacco prevention and more. The specialists at this center routinely work with dually diagnosed patients as well as inmates, providing state of the art counseling and therapy. The Akeela program places particular emphasis on prevention of further addiction. It works with anyone from teenagers, to pregnant women, to ensure that they successfully detox and do not return to the drug afterwards. The details can be found on the official website. When it comes to Alaskan treatment centers, there are few as diverse as the Providence Medical Group. This healthcare center provides a huge range of care, from diabetes prevention to behavioral issues such as substance abuse or domestic violence. The group owns several centers throughout Alaska, all of which have expert professionals waiting to help you in any way possible via the groups customizable therapies and treatments. The beauty of this rehab facility in Alaska is that it provides financial assistance programs and discounts for patients who don’t have insurance, so drug addicts of all ages can enjoy proper healthcare services. Providence encompasses 50 hospitals and almost 830 clinics throughout the US, so everyone can have a chance of eliminating drug addiction in a safe and healthy manner. View the full list of hospitals here. Addiction isn’t easy for anyone. And it is rare that someone manages to overcome it on their own. Support is a vital element of recovery as it keeps you sober when you so desperately want to relapse. This is why enrolling in a treatment program can be life changing. Getting through the most difficult parts of withdrawal and staying sober isn’t something that should be done alone. So seek the help of a specialist and live a more fulfilled life.